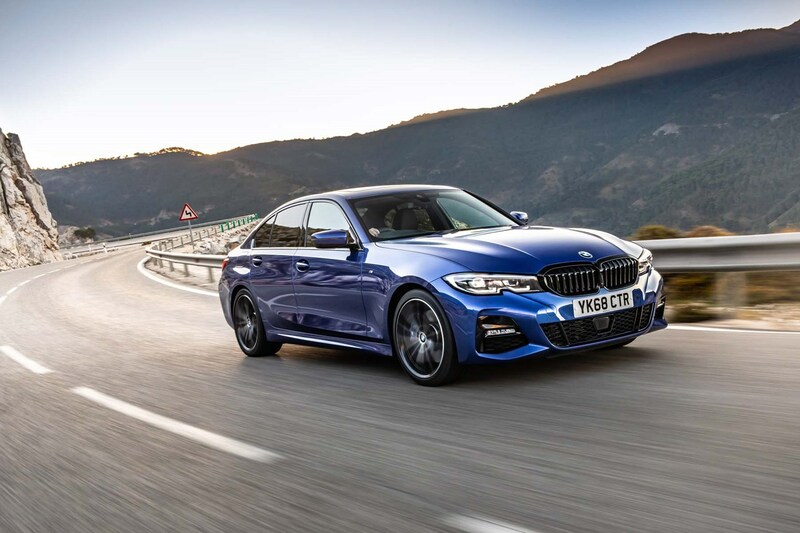 Insurance group: 25 - 38 How much is it to insure? 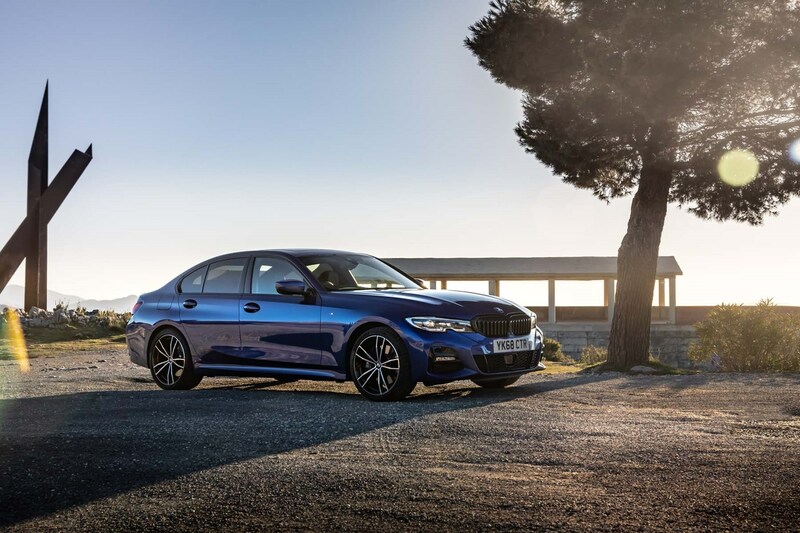 The BMW 3 Series is one of the German firm’s most recognisable models. 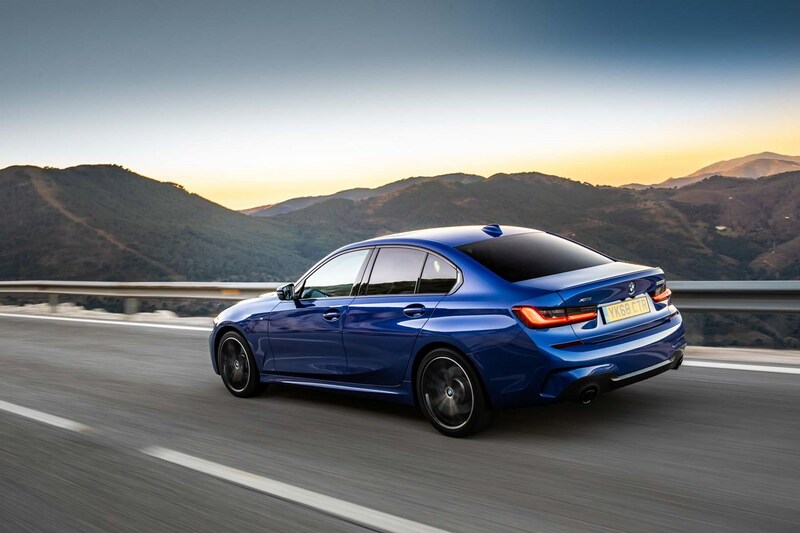 Since its launch in the mid-‘70s, more than 15 million cars have been sold, and the UK is a seriously popular market for this executive saloon. 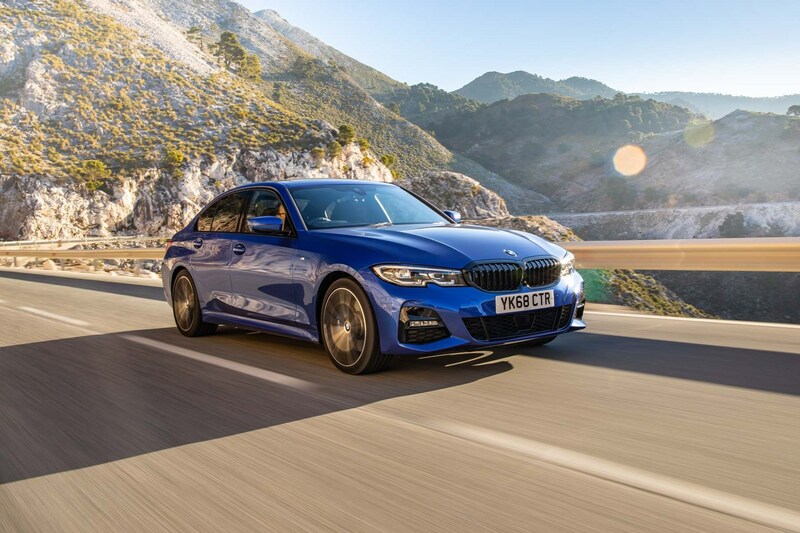 Roughly 70% of 3 Series are used by business drivers in Britain, and its main competition comes in the form of the formidable Audi A4 and Mercedes-Benz C-Class pairing. 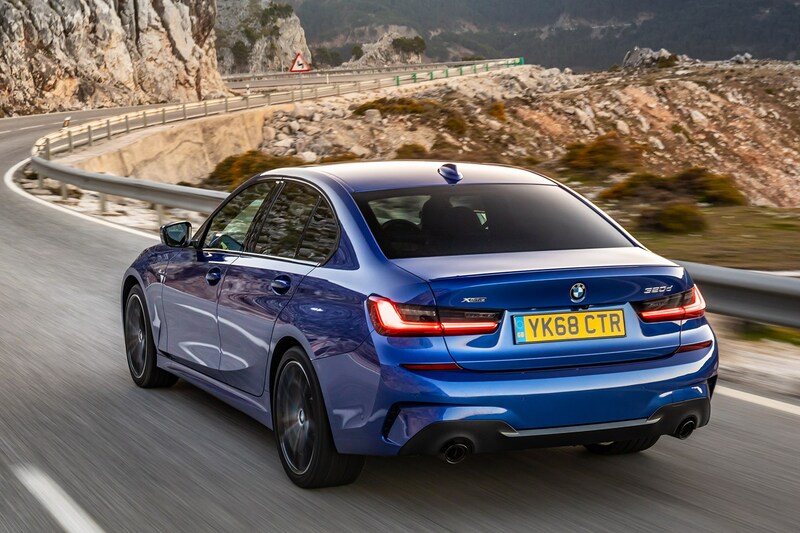 Other, less-popular rivals include the Alfa Romeo Giulia and the Jaguar XE – both great to drive, if flawed in other respects. 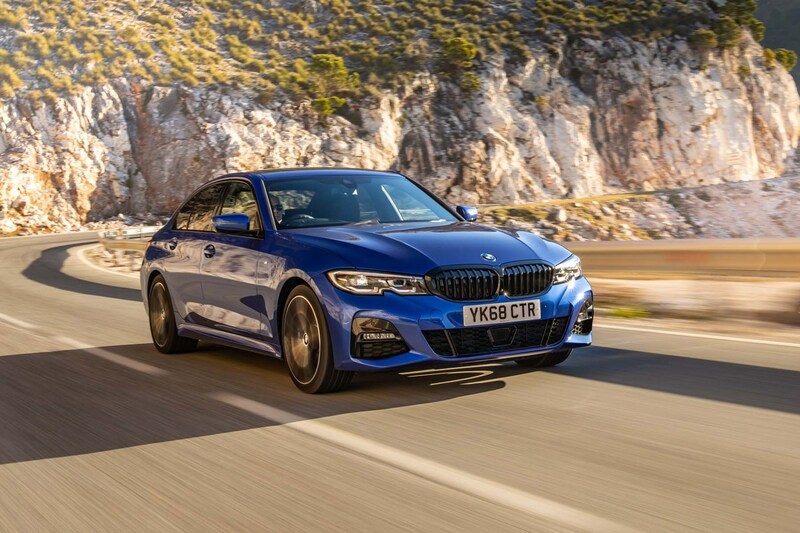 There’s also alternatives in the form of the Lexus IS, Peugeot 508 and Volkswagen Arteon, so the 3 Series has more competition than ever. 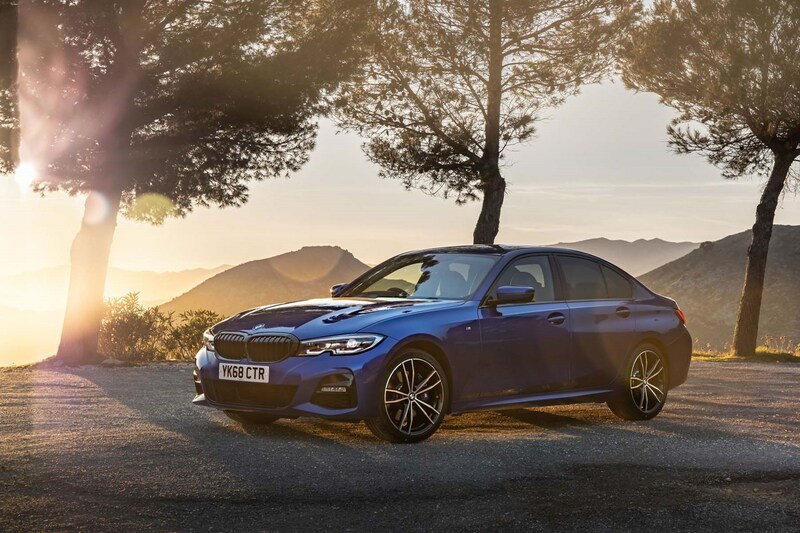 The 3 Series range consists of familiar petrol and diesel engines, from the 320i and 320d to more powerful 330i and 330d versions. 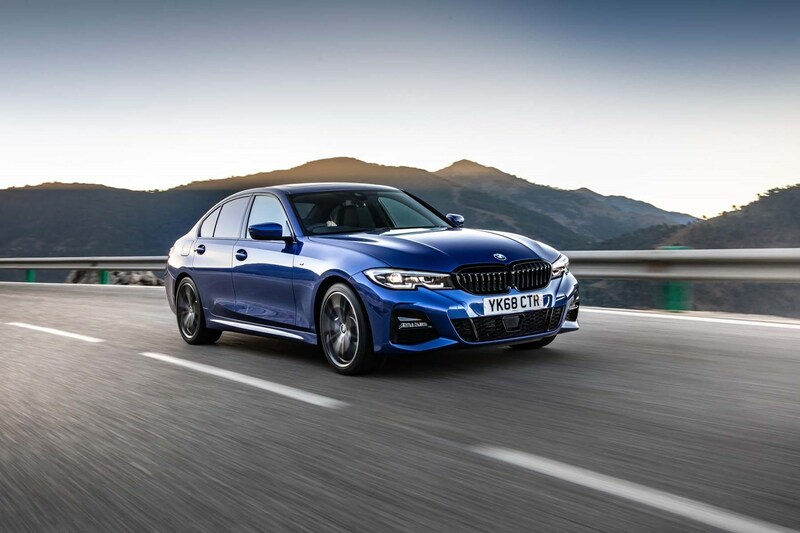 There’s also a 330e plug-in hybrid – a model that promises impressive electric-only driving range as well as 100mpg+ fuel economy, ultra-low CO2 emissions and a 0-62mph time of just 6.0 seconds. 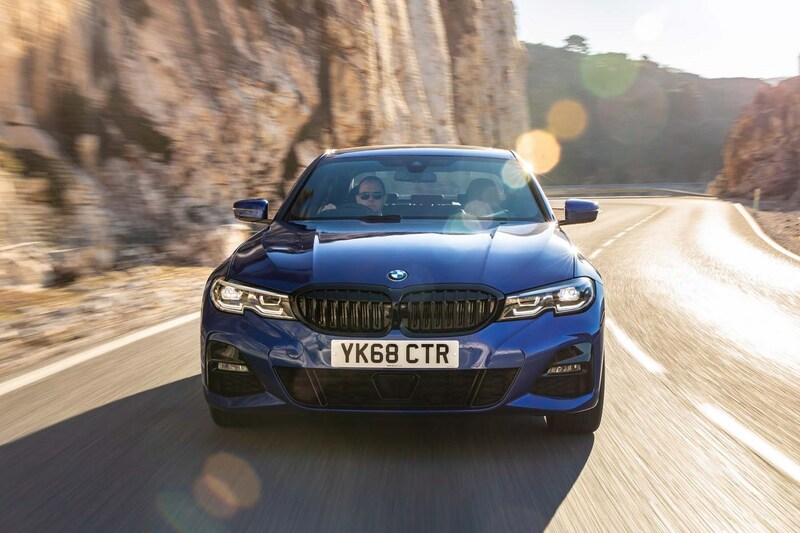 It sounds suspiciously like the best of all worlds for a lot of drivers, so we’re expecting it to prove pretty popular – especially with company car drivers. 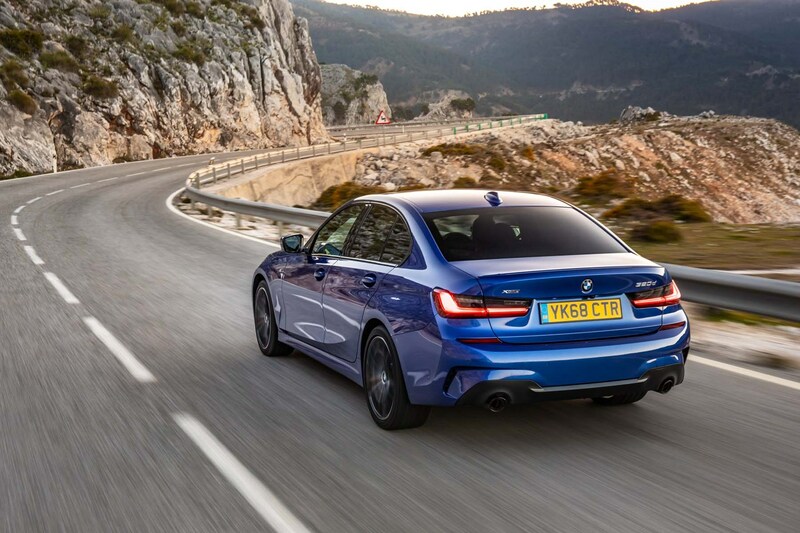 There will also be a high-performance M3 to rival the Mercedes-AMG C 63, as well as a middle-ground M340i xDrive to offer the best of both worlds. 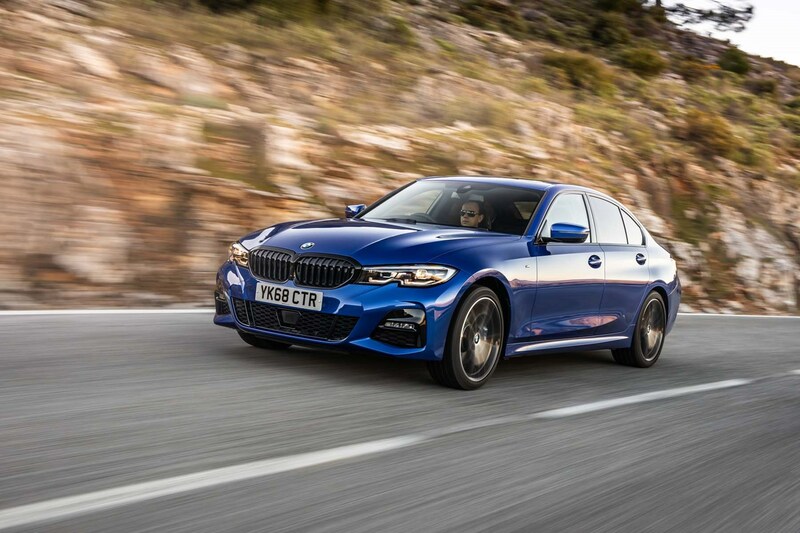 The trims on offer are also familiar, made up of SE, Sport and M Sport across the main range, while the M340i xDrive and M3 will be models of their own. 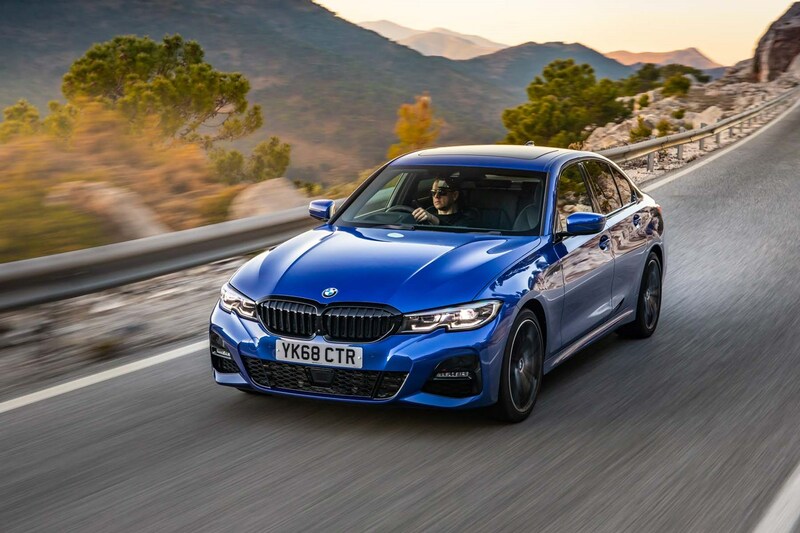 What’s the 2019 BMW 3 Series like to drive? 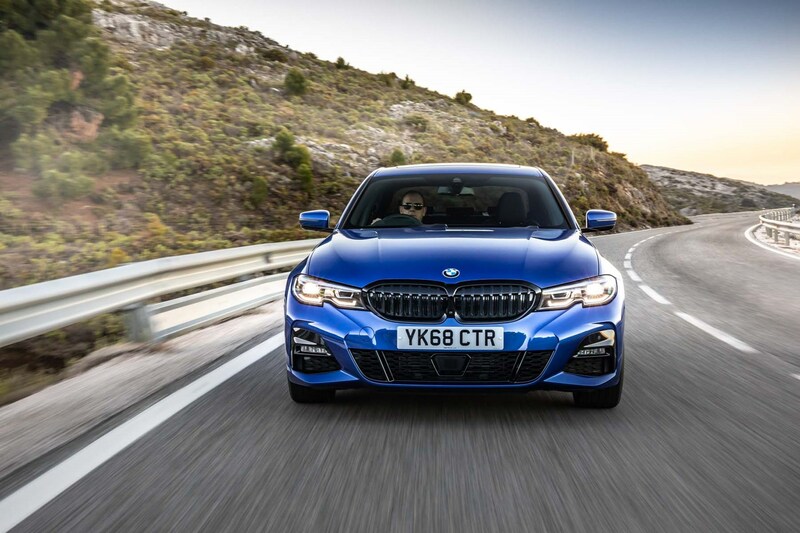 The 3 Series has long been one of the best compact saloons to drive, and the 2019 model is no different. 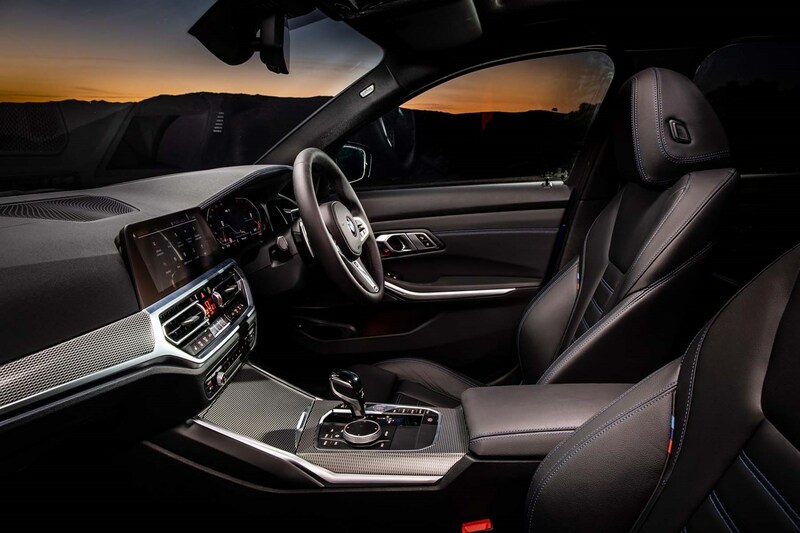 The range of engines and trims make the driving experience slightly different, but a few things are common to all cars. 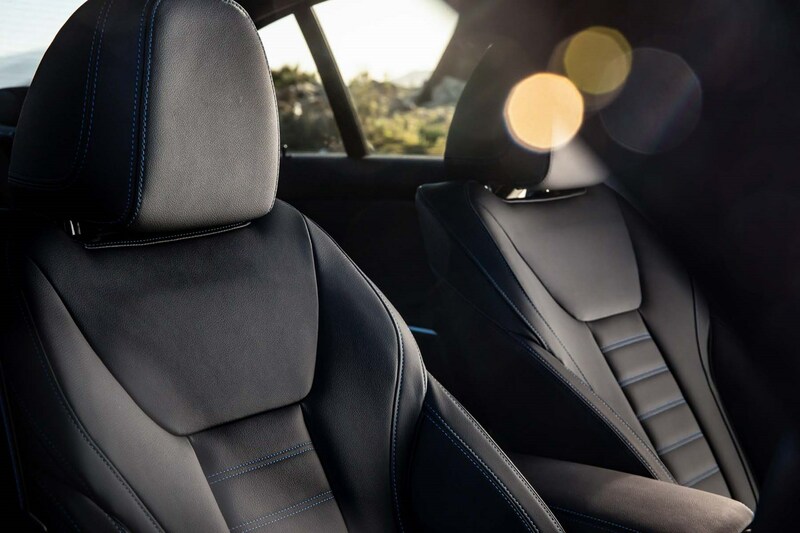 The first thing that strikes you is the lack of noise and vibration in the cabin. 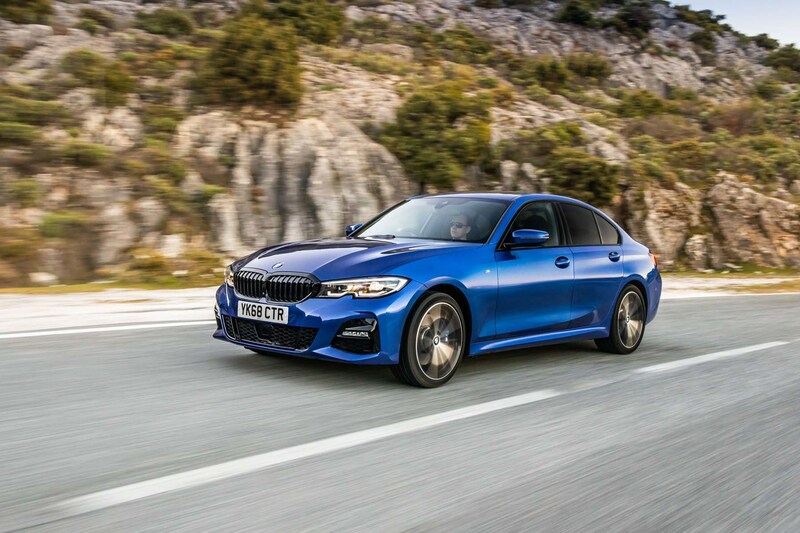 BMW claims it has done a lot of work in this respect, and the latest 3 feels like it’ll match Audi now for interior quality. That’s no mean feat. 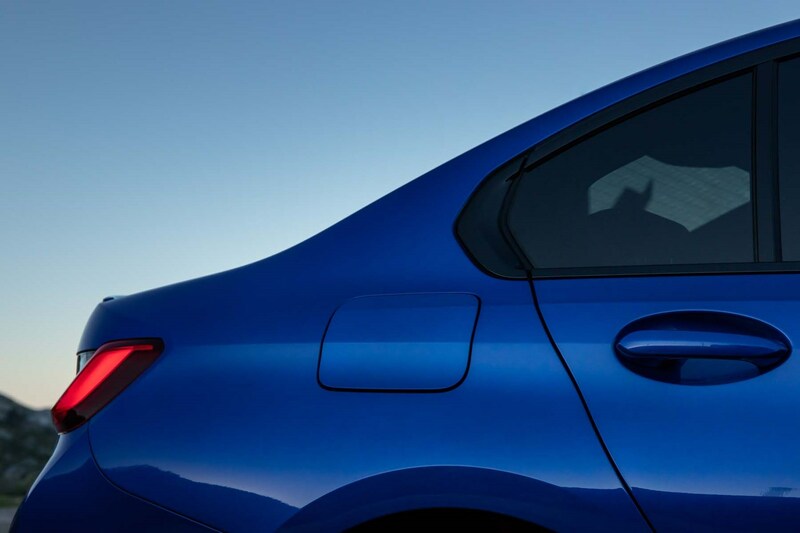 Standard kit includes an acoustic windscreen and foam-filled cladding around the window shuts to keep unwanted road and wind roar at bay. 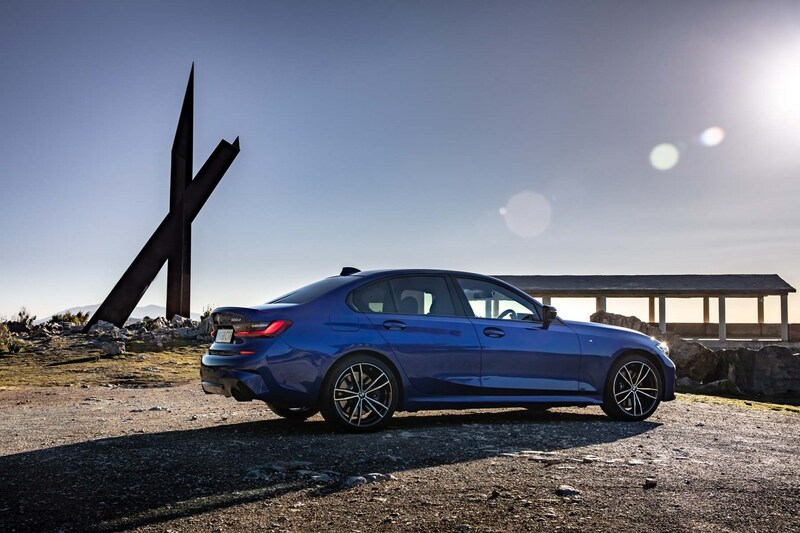 The previous-generation 3 Series was known for being one of the finest saloons to drive, and its replacement only builds on this. 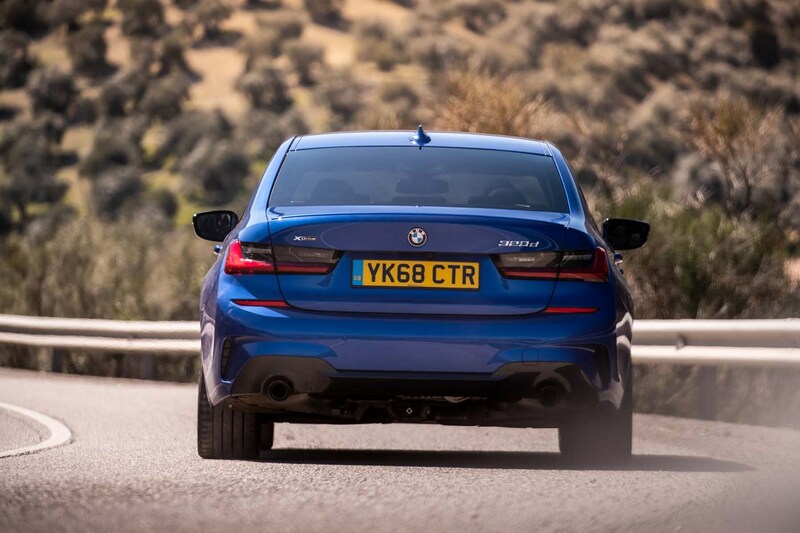 It feels light and agile on the move, with a newfound sense of agility and lighter-but-sharper steering that rewards careful inputs. 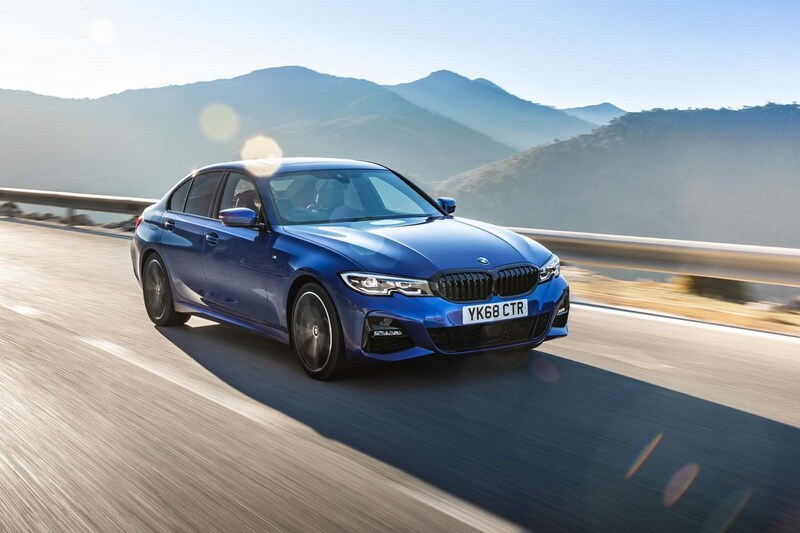 Drivers of previous 3 Series models will notice the controls don’t require as much effort to operate, and that’s going to cut down on fatigue on a long drive, as well as around town with things as simple as parking manoeuvres. 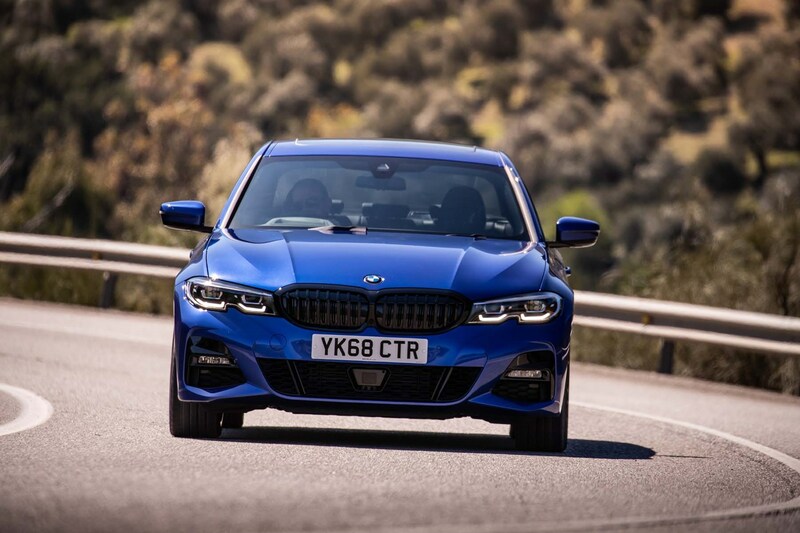 The suspension in regular M Sport setup feels little firmer than we’d have preferred, though this contributes to how well the 3 Series corners. 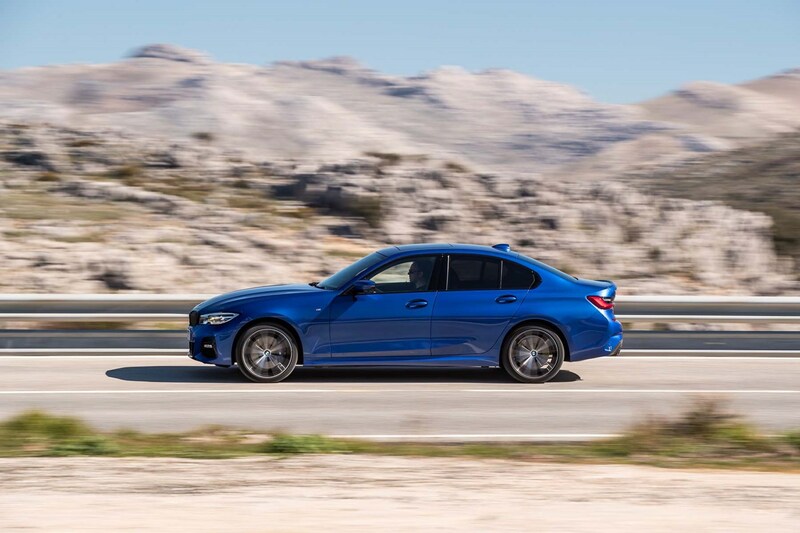 If this is a concern, you’ve got the option of extra-cost adaptive dampers, which add a little more comfort to the whole experience, especially if it’s on larger wheels. 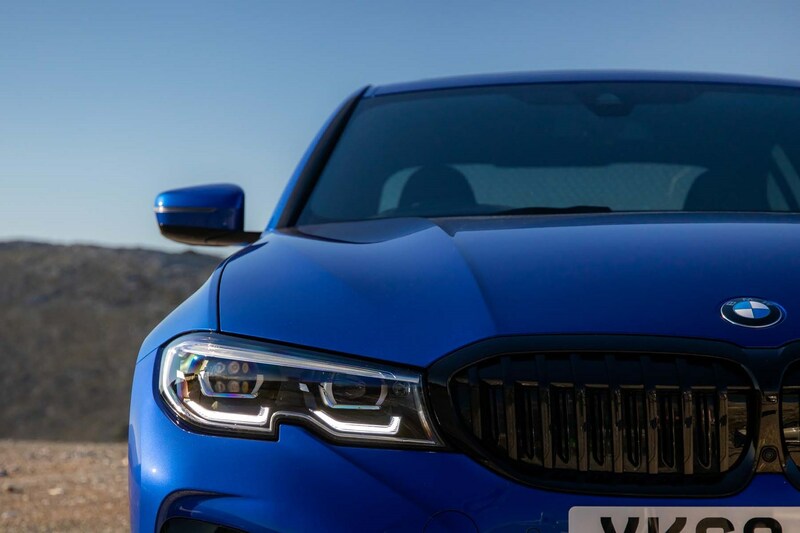 There’s a huge amount of technology on the 3 Series. 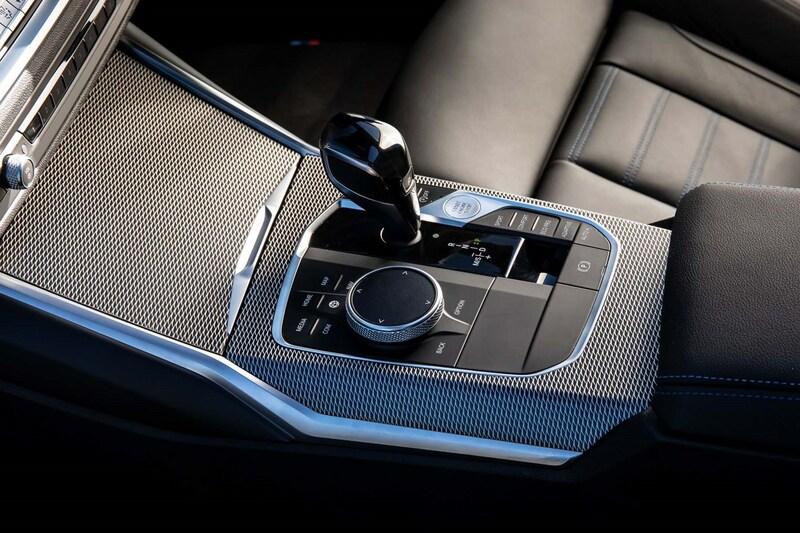 It starts with BMW’s 8.8-inch digital cockpit, which includes sat-nav. 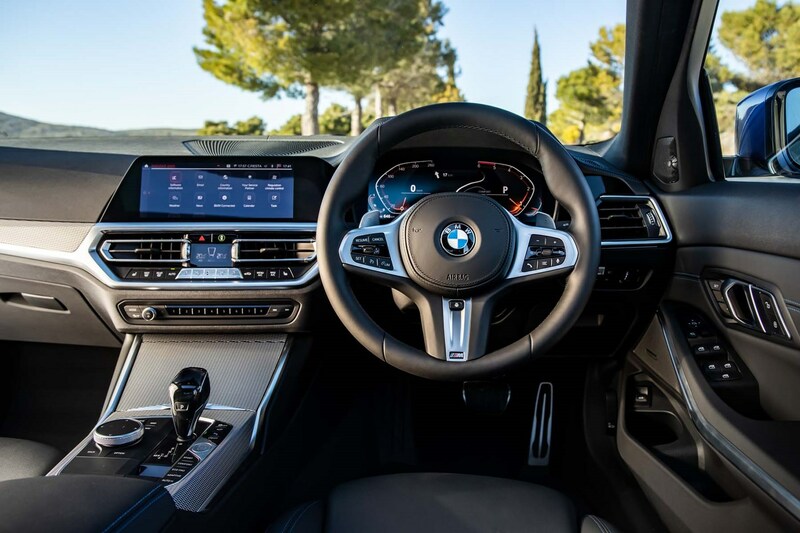 You also get Connected Package Plus, opening up Apple CarPlay preparation, Microsoft Office 365, real-time traffic information and remote services through a concierge. 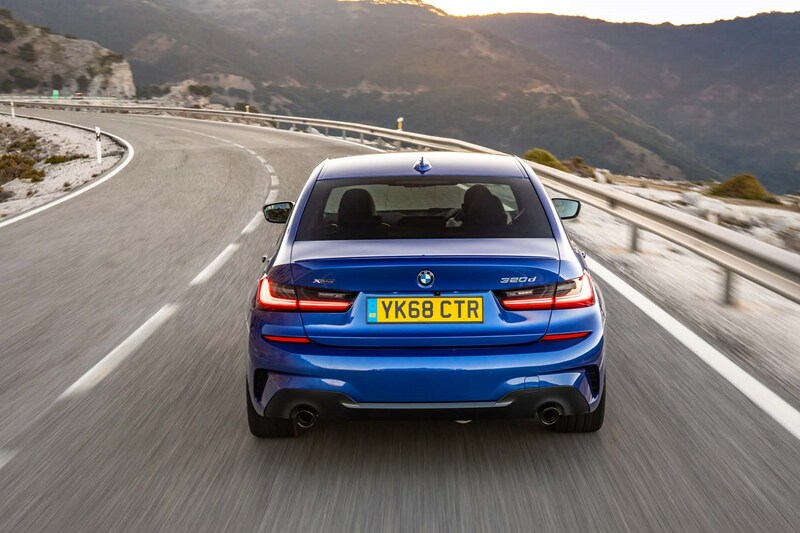 A set of parking sensors and a rear-view camera also come on every 3 Series. As you move up the trim hierarchy you can order all manner of other kit. 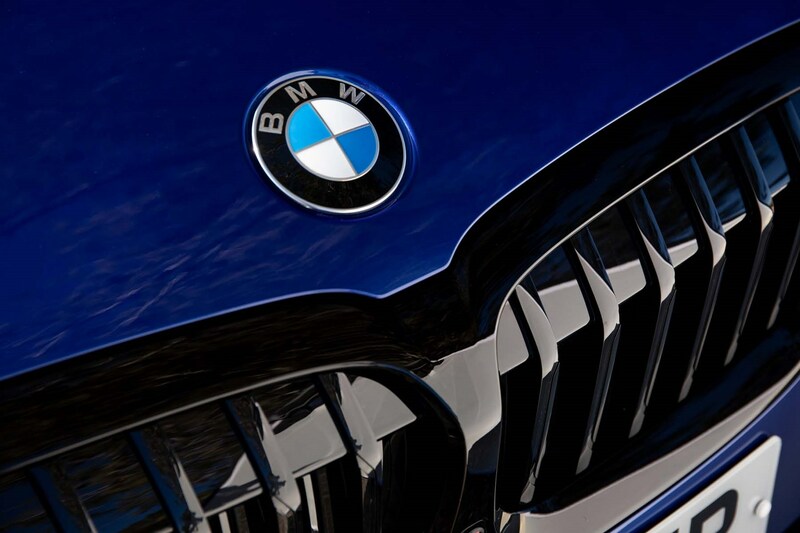 BMW now has its own Personal Assistant, which is a voice-activated system using the internet and artificial intelligence to learn to answer your queries. 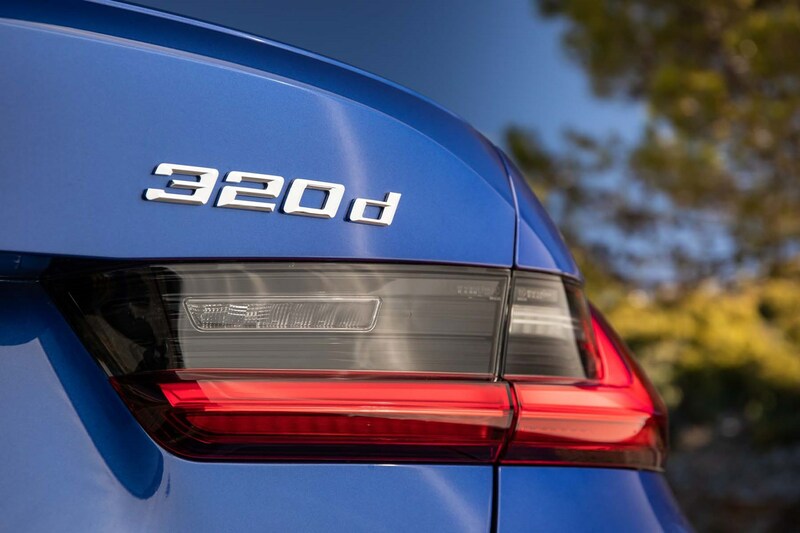 While we’ve seen this before from Mercedes and a number of other firms, this one’s unique in that you can name your own car. If you’ve called it Bob, then simply say ‘hey Bob’ and the voice activation will begin to function. 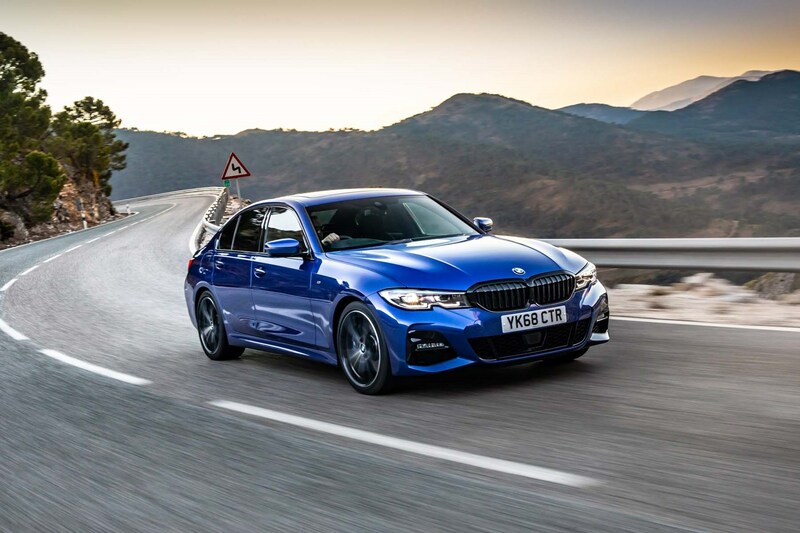 Other options include larger wheels, higher-spec headlights, a larger fuel tank, and a range of interior trims and finishes for the upholstery and dashboard trim, as well as more tech options such as upgrades to the media system, safety and driver assistance tech and stereo upgrades. 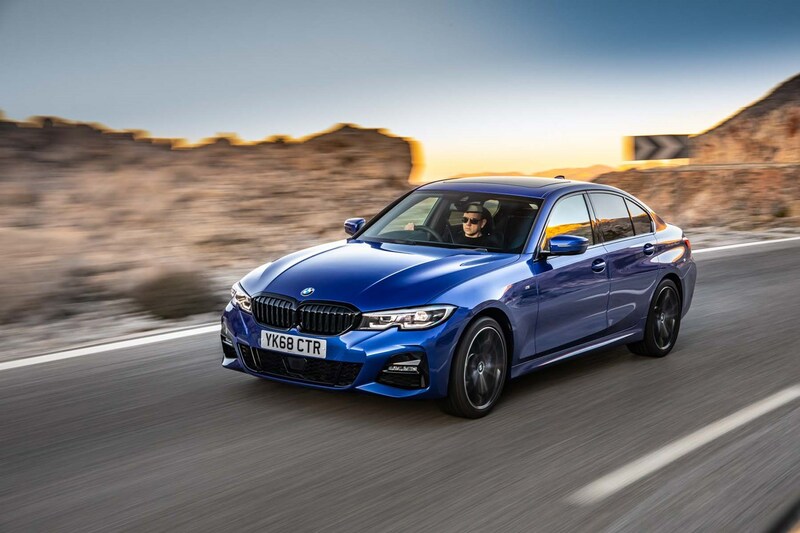 Should you buy a BMW 3 Series? 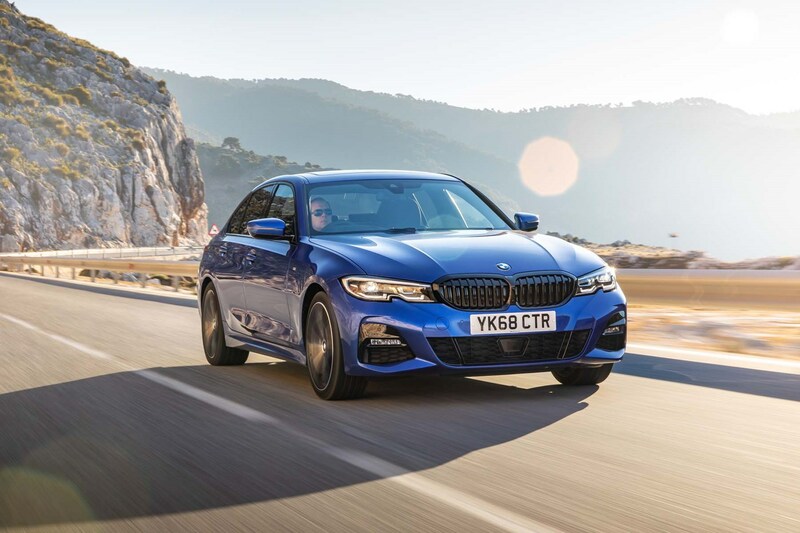 Its looks may suggest that BMW hasn’t reinvented the wheel with the new 3 Series, but in pretty much every other aspect big improvements have been made. 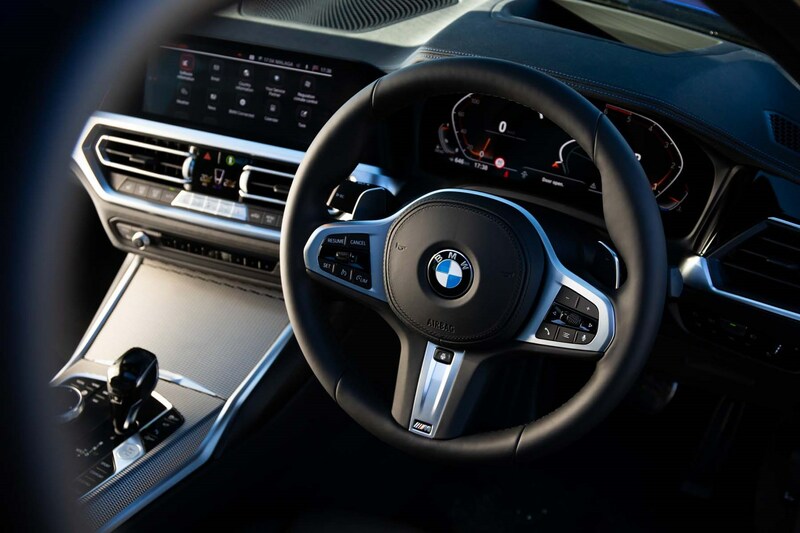 It’s easy and comfortable to drive – though no less involving – and much quieter inside than the old car, while the latest technology is employed for multimedia and drivetrain functions making it feel bang up to date. 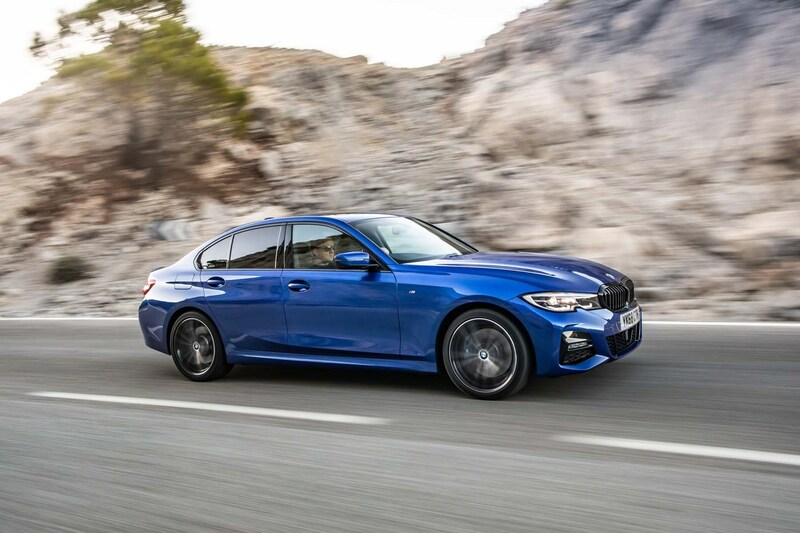 The BMW 3 Series remains one of the best small saloons you can buy, and with such a broad range of engine and trim options, buyers have never had it so good.